I have been getting getting very cosy on the couch and enjoying sitting by the fire a little too much so it was time for a ramble. The Irish Times named Westport “Best Place to Live in Ireland” in 2012 from over 500 other entrants, so I took a trip over with my camera one morning to see what was happening. 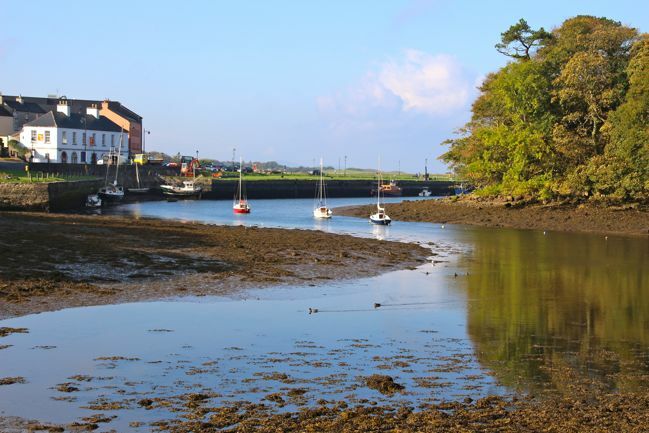 I took these shots at Westport Harbour, it was early when I was there so not too many people around, just a few ducks, even the tide was out.